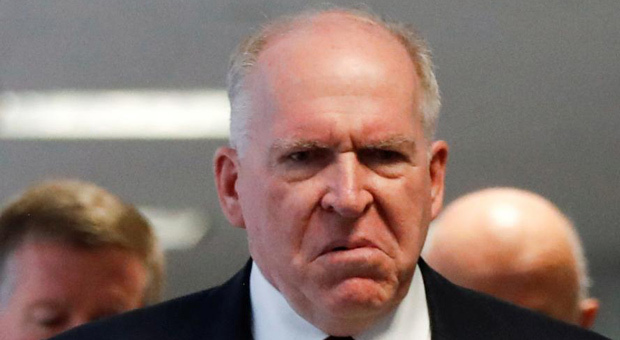 To paint a clear picture, Former Obama-era CIA Director, John Brennan unleashed an outstandingly aggressive comment on Trump-Putin Summit, claiming it was an act of treason. 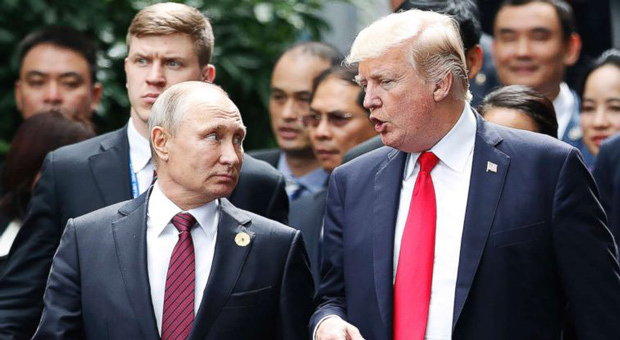 “President Trump should cancel his meeting with Vladimir Putin until Russia takes demonstrable and transparent steps to prove that they won’t interfere in future elections. Glad-handing with Vladimir Putin on the heels of these indictments would be an insult to our democracy,” Senate Minority Leader Chuck Schumer said in a statement. The top Democrat in the House, Rep. Nancy Pelosi of California, tweeted, “@realDonaldTrump must immediately cancel his meeting with Putin. ”Far left VOX goes as far as to call the meeting a gift for Putin. Corrupt Rosenstein came out Friday with a quickly scheduled presser to announce the indictment of another 12 Russians supposedly who interfered in the 2016 election. Representative Louie Gohmert from Texas says that Robert Mueller and Rod Rosenstein should be fired due to their involvement with Russia and the Uranium One scandal where Russia paid the Clinton foundation over $140 million and in return the Obama Administration provided 20% of US uranium to Russia. Yhese people do not want Trump to obtain evidence of their sordid actions with Russia. 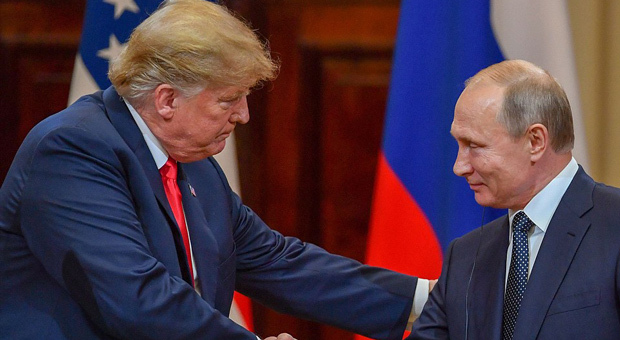 They are trying to prevent Trump from meeting Putin and finding out. BRENNAN: “I don’t know. That’s why I said in my tweet Republican patriots all over the country, including in the Congress, where are you? When are you going to speak out and roundly condemn what Donald Trump is doing? And all of those good Americans who voted for Mr. Trump believing that he was going to protect this country, I think you have now his demonstrated unwillingness, maybe inability, to protect this country’s interests. I think this is a time for all Americans to rally and to say, ‘Mr. Trump, you are not doing what is necessary in order to keep this country strong and safe.’ And Mr. Putin.